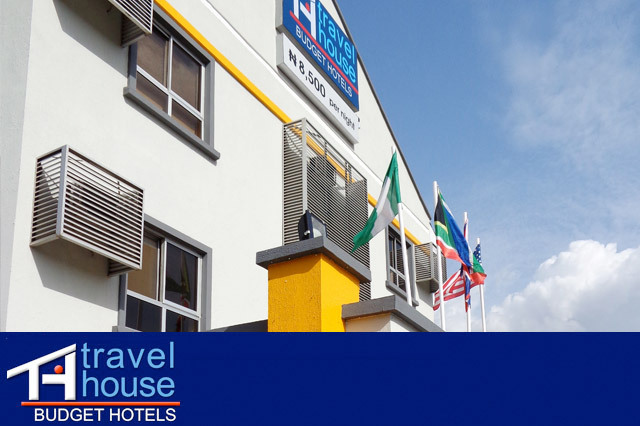 There are so many travel house hotels that you can get in Africa specifically Nigeria. In Nigeria, we offer the services with a much affordable price. There are accommodation facilities in these travel house hotels which are affordable to almost every person who visits the hotel. To make it affordable, we offer comfort budget hotels with spacious rooms that can be occupied by double beds. Each of the rooms are fully air conditioned and this is tailored toward making our visitors comfortable and I addition, the spacious rooms are fitted with Television sets with more than three satellite channels that you can switch from, more over you can access the internet due to the fact that our hotel rooms are served with free internet WIFI. Our Travel hotel rooms are also provided with a writing desk and desk chair that allows you to work from within your room. To make sure that you can connect to the reception desk and order for anything, there is a telephone connection and a restaurant menu. The rooms are also self-contained with a toilet and shower units constantly supplied by water, therefore it allows you to take warm showers without the need for you to get out of your room. Apart from all that, there is a complementary tea and coffee plus cold drinking water. To facilitate you need to go out of the hotel, there is express check in and check outs. Our security is also tight; we have 24 hours overnight mobile police and a power generation machine that backs up in case of power blackouts. Water treatments are also available for safe waters. In addition, there are sections of our hotels that cater for food and beverage, laundry services and taxi services. It is convenient and safer to stay in our hotels.